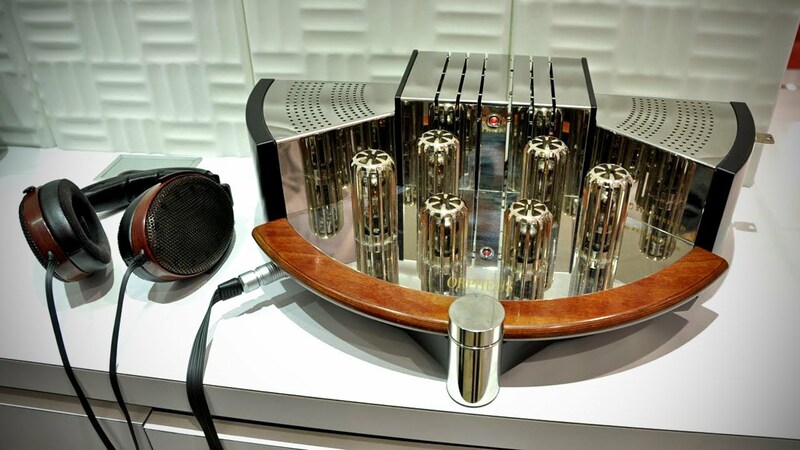 Sennheiser’s $55,000 headphone: A wonder or luxury? Sennheiser first introduced the best headphones in the world in 1991 called the Orpheus. The company limited it to only 300 units and priced it at $16,000. And today, you’d be lucky to find those headphones double that price now. Keeping the same name and the philosophy behind their product, Sennheiser introduced the new and better Orpheus model, putting a mighty $55,000 price tag on it. This time, the headphones are not limited in production numbers, but the company says it is capable of building only 250 per year due to the time each unit requires to be built. 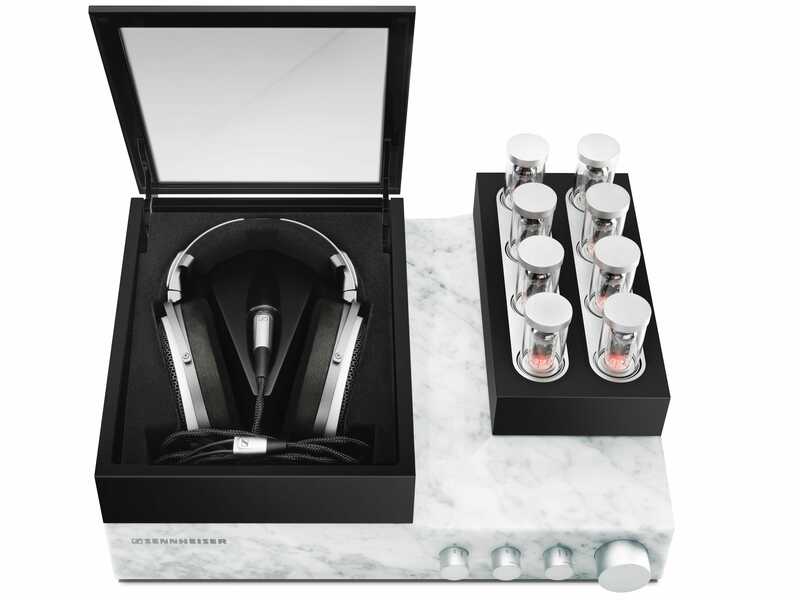 So what are the features of these $55k headphones that make them worth their price? Audio range from 8 Hz to more than 100k Hz. The lowest distortion in a sound reproduction system measured yet; 0.01% at 1 kHz, 100 dB SPL. A platinum-vaporized diaphragm which is 2.4 microns thick. The headphones took more than a decade to be created. They are made with such finesse and perfection that the engineers claim that these headphones will provide you with the cleanest sound you’ve ever listened to. So why do these headphones cost $55,000, and are they actually worth it? Orpheus headphones give you a luxury experience from the moment you press the power button. The whole thing comes to life as the buttons slowly pop out, the analog amplifier tubes come out ready to be used and finally the box’s lid opens revealing the headphones. Orpheus promises you the perfection you’ve never experienced. The company didn’t compromise on the materials they used to create the headphones. These are the first electrostatic headphones that use cool class A MOS-FET amplifiers eliminating any noise or distortion in the sound signal. The diaphragms are just 2.4 micrometers thick, made from vaporized platinum. It sits between two gold-vaporized ceramic electrodes, coated with a layer of gold to ensure perfect conductivity. The cables are made from oxygen free copper, plated with silver and other materials to eliminate any noise. To put it straight, it sounds like heaven. People who have actually listened through these luxurious $55,000 headphones claim that they’ve never heard anything like it before. You become aware of every beat, every instance of music that you never knew existed. The Orpheus really provides you with the best audio sounds ever. So the question still remains, are these headphones actually worth $55,000? And the answer is yes. Each and every component exists for a reason; it is a beauty with a purpose. And it all combines to give you the best hearing experience of your life. But should you spend $55,000 on a set of headphones? That depends on if you really appreciate high fidelity audio. If you can afford to spend $55k on headphones, then sure, go ahead.